Mickey and Minnie have been (spoiler alert) shanghaied. 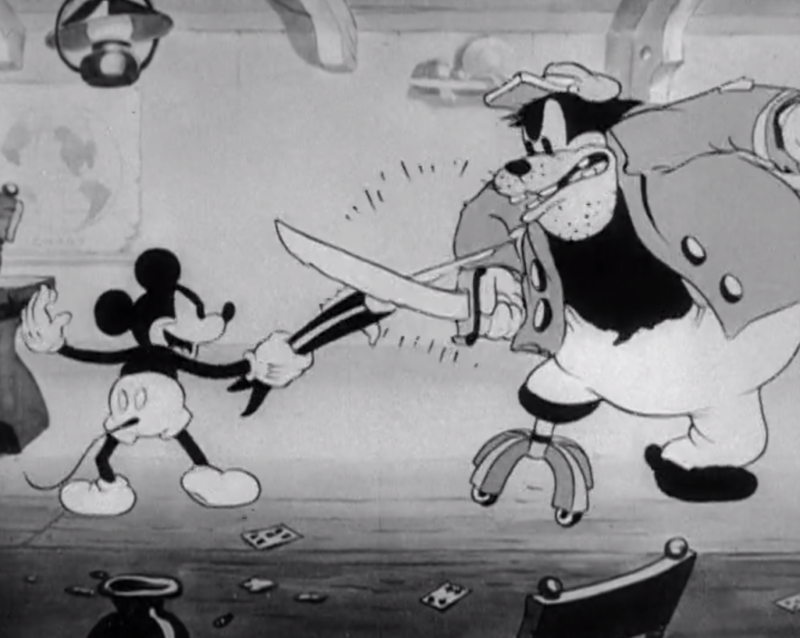 Peg Leg Pete is the captain of a ship that is almost certainly up not to modern health codes and, having kidnapped our favorite mouse pair, he tries to get Mickey to join his crew and tries to take advantage of Minnie. 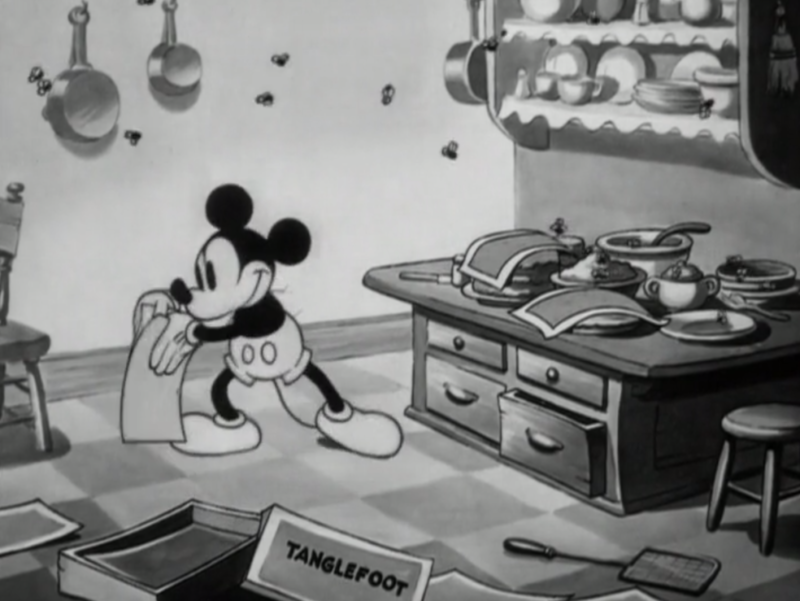 The long story short is that Mickey saves the day and this is probably the best example of the early cinematic melodrama put to animated form that exists. Every element of the melodramatic form is here along with some really fun gags that could only be possible in animation. This is a stellar short. 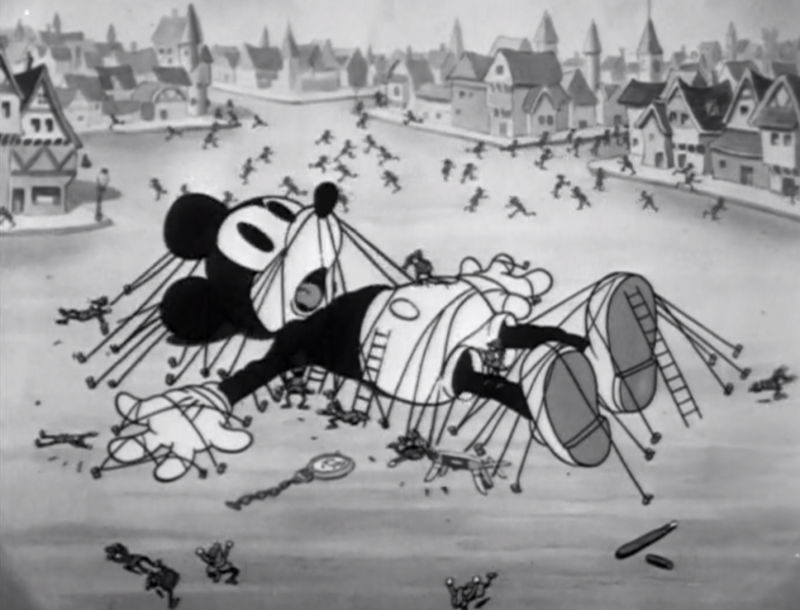 Mickey and his crew are out camping and having fun when a mosquito tries to mess with them. When they push him off, he tells on them to his dad (I am not making this up) and the mosquito crew attacks. 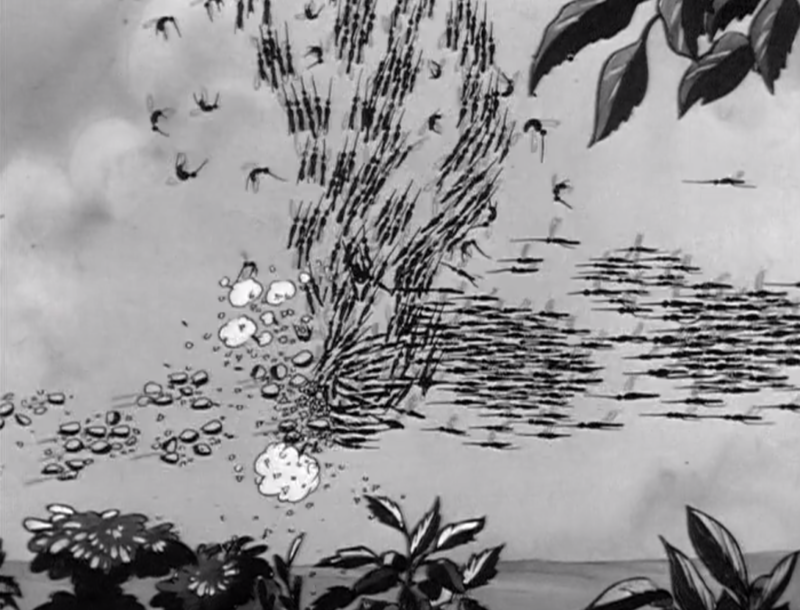 It’s an entire Disney short about mosquitos! And it’s fantastic! I’m very curious about the animation techniques that allowed such detailed and intricate animation. It’s remarkable technique for something that is so detailed. 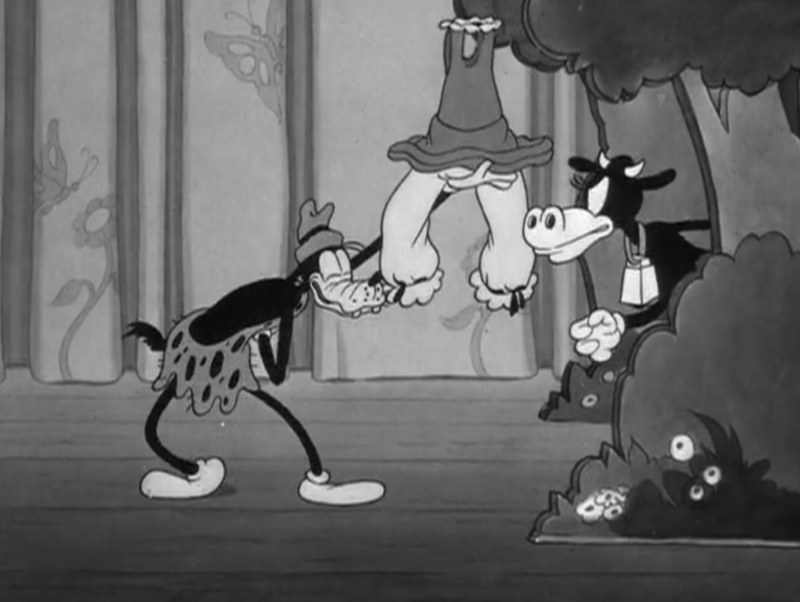 Oh yay, a Silly Symphonies! This one is another classic and this short is the origination of the “Oh, the World Owes Us a Living” song. It’s interesting to hear Goofy’s voice in a grasshopper (and suddenly it makes sense why Goofy is always singing that ditty). The colors are lovely, the story a classic. Pluto is playing with Mickey as he does yard work. That’s pretty much it. There’s a mini cyclone that messes up the yard and there’s a plumbing problem when Pluto pulls out the hose. Parts of this almost plays like an animation tech test, especially parts in the basement with peculiar lighting and the parts with finely detailed animation with dozens of insects. The storyline is certainly on the low end of these recent shorts, more of a loosely connected set of gags than a coherent short. Given that this was one of my favorite shorts when I was a kid, you cannot lean on me for an objective assessment. I adore the rich, saturated colors, I loved the idea of all that chocolate and all the gags that went along with decorating the eggs and creating the treats. 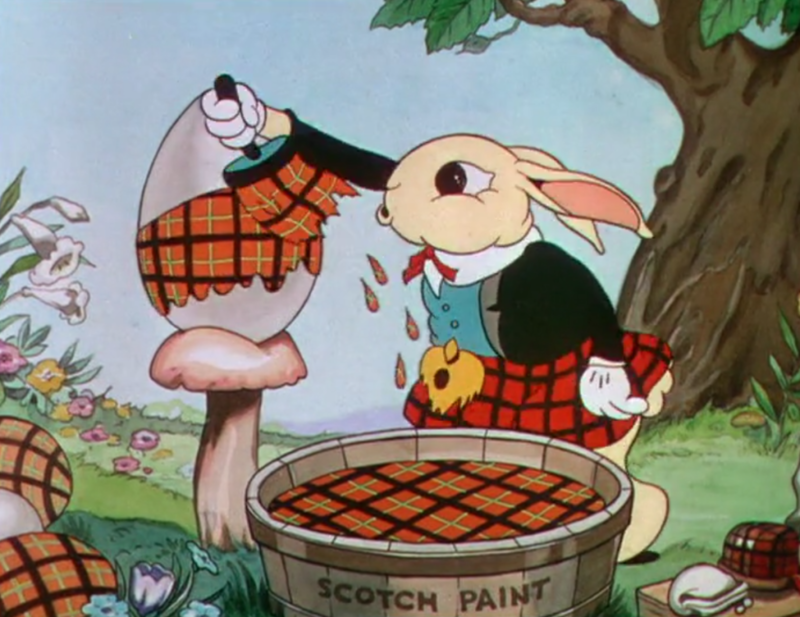 The short is “about” the bunnies who make Easter eggs, but it’s really just an excuse for extravagant colors and gags about painting decorating and painting. The music is lovely and perfect for the short. I can’t get enough of this . This is a follow-up to the 1933 Three Little Pigs short, this one adding Red Riding Hood to the mix. The two dumb pigs have not learned their lesson, it seems, and guide Red into the dark forest where the Big Bad Wolf dwells. This is basically just Little Red Riding Hood with the pigs thrown in as celebrity cameos. There’s a reason The Three Little Pigs is a classic and this one is not. It’s meager on the innovation, has no new or fun songs, there are about three decent gags in it. Oh, this is a fun one. 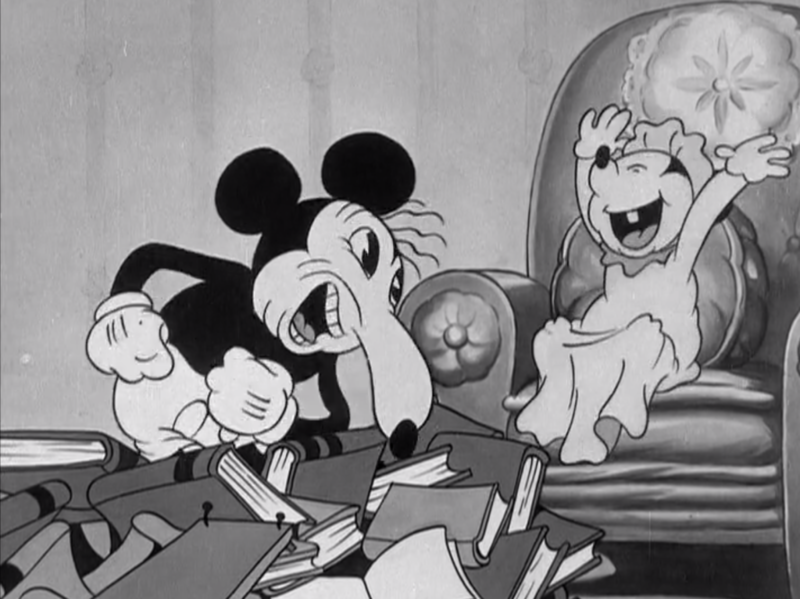 Mickey takes the place of Gulliver to entertain his nephews. This is one of those shorts that really showcases what animation could do. We get a great, engaging fantasy scenario, playing around with scale in a compelling way. There’s a certain fun irony to see Mickey (the mouse) as the giant in a world of tiny men. I actually wish this could have been expanded out into a larger story. It feels truncated, like not all the ideas were explored. The arrival of the evil monster spider is good for some solid dramatic gags, but it seems like there was still a lot more to do with this concept. Ah, the long awaited arrival of Donald Duck! This is another classic, with a lovely song to accompany the story. This is the story of the hen who asks the other animals for help in planting and harvesting her corn. It’s a great story and is aided with some great visuals as her chicks join her in the work to be done. This is great, an excellent cartoon in its own right and a good addition to the Americana mythology of the just deserts of the ne’re-do-well. I have a soft spot in my heart for blue-collar Mickey. 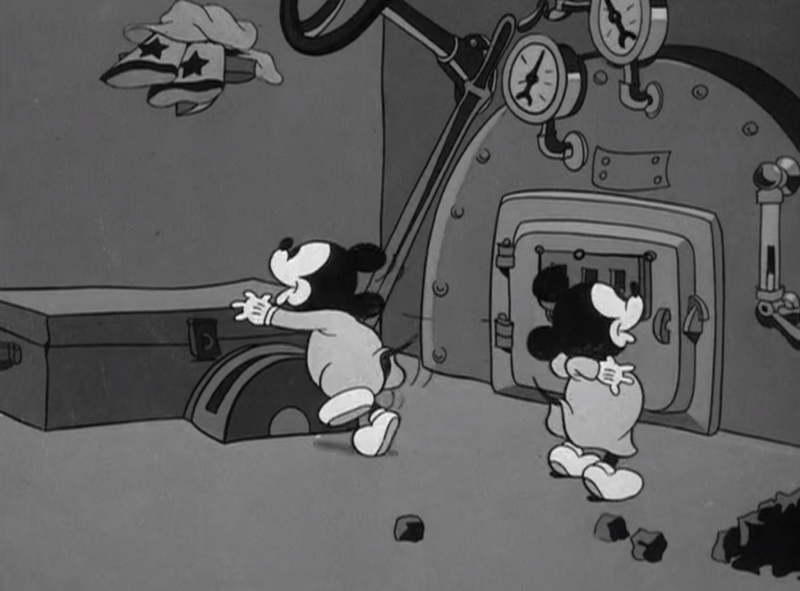 This short sees Mickey running a steam roller and taking his presumably union time to take the Minnie’s wards for a ride. When Mickey becomes distracted by his quest to smooch Minnie, the small children take over his large, dangerous, and expensive machine. This is cute, but definitely a second tier short (which is why it’s in the “Volume 2” of the Disney Treasures Mickey Mouse series). That doesn’t make it bad, just that it doesn’t have the narrative drive or purpose of the best Mickey Mouse shorts. It’s still entertaining, which speaks to the overall quality of these shorts. I love cartoon morality tales. I love the simplicity, I love the moral lessons, I particularly love the Icarus ones, where the tale is to know and love what you have rather than reach for the sun. This short is one of those stories. 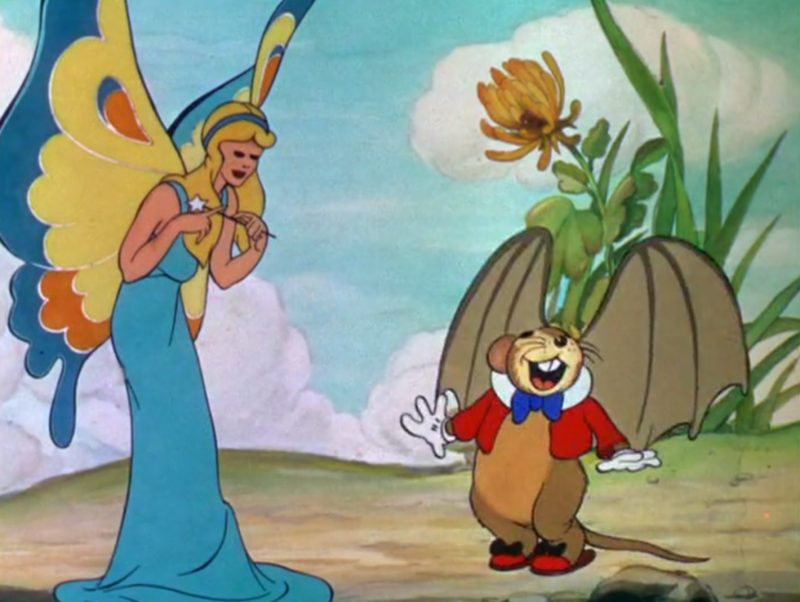 A mouse child wishes to fly like a bird and a fairy grants him his wish, which isolates him from his family. 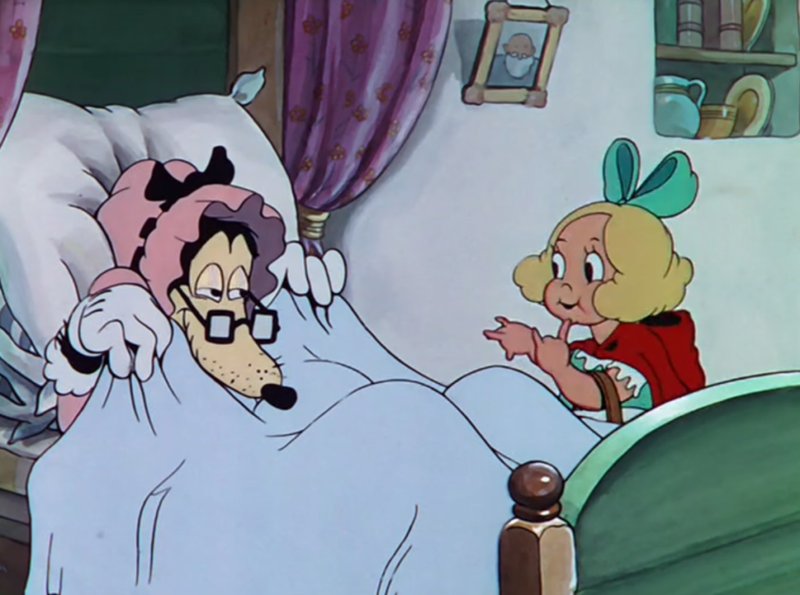 There is something about the Silly Symphony shorts, they have absolutely remarkable quality. The music is superb, the stories are compelling, the colors are exquisite. This is a great example. I like the little touches, like when the little mouse tries to join in on the birds’ flying exhibition and ends up clapping for himself because no one will clap for him. This is so good. A perfect, rich melodrama in cartoon form. 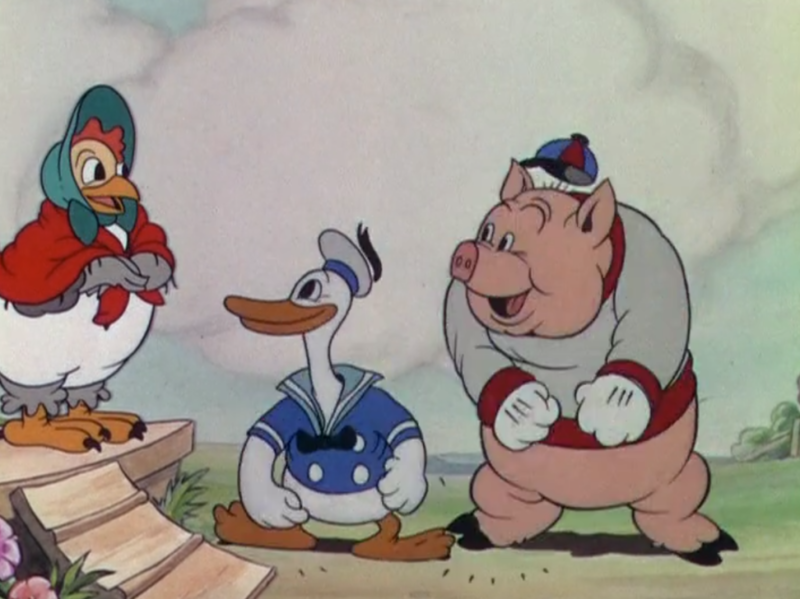 This is the first short to introduce Donald Duck into the larger group of Disney regulars and it’s a good one for that. This is probably the first short to bring the whole gang together. Mickey, Donald, Clarabell Cow, Goofy, Horace Horsecollar, they are all here. It’s almost as if this short is designed to establish the “regulars” in the Disney cast. There are some great gags from the orphans, which are clear metaphors for film critics. I could probabaly complain about this as anothee music driven, narrative-free short but I’m inclined to give this one a break, largely because of the tension Donald Duck brings with his desire to finish him poem properly. 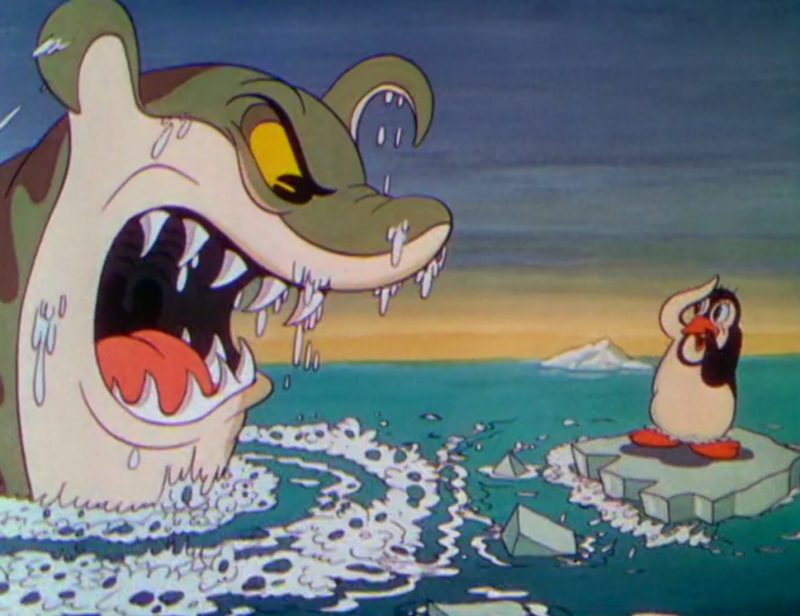 Well this is adorable, a penguin-themed Silly Symphony. The music is cute, the penguins are cute (how could they not be?) 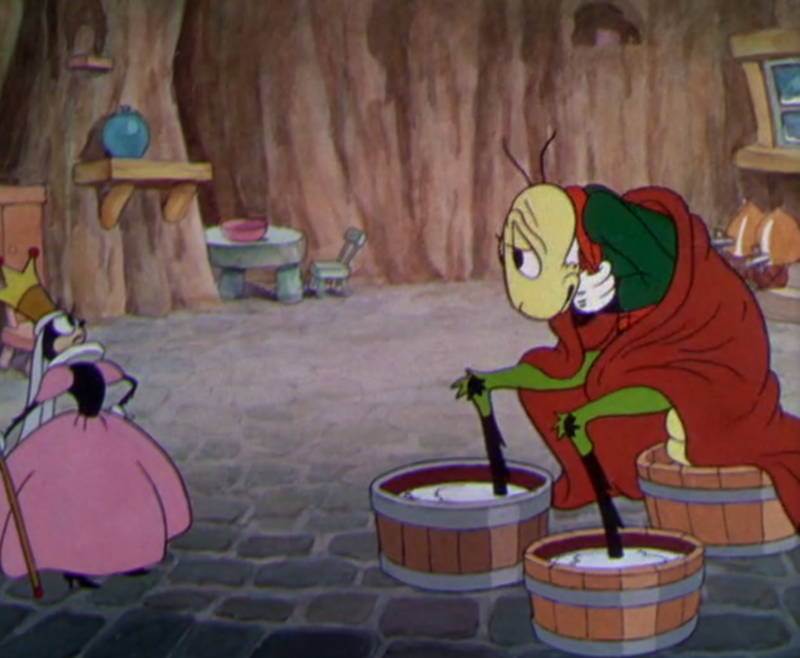 and apparently I’m just in love with the colors in these old cartoons because I derive so much joy from watching these. This is a decent melodrama narrative. The troubled courtship which leads to danger, a chase, and a rescue. It’s fine, not the best but not bad. As Mickey is reading a murder mystery book, a hooded figure prowls around his house and deposits a baby at his doorstep. What an odd and creepy opening, I wonder if this wasn’t an intentional narrative bait and switch, which would certainly have been novel at the time. Minnie’s dog has been dognapped and officers Mickey and Donald are on the case, which is solved awfully quickly as Peg Leg Pete is immediately identified as the dognapper. His motives are… unclear. He does not seem to want the dog for any reason other than the ineffable joy of stealing a dog. Pete leads the officers to an abandoned saw mill where we get 5-6 minutes of superb nonstop slapstick comedy as Mickey, Donald, and Peg Leg Pete trade advantage like a game of musical chairs played with guns. It’s great. Set out in the old west, Minnie runs into trouble when she foolishly take out a sack money from a bank in a town filled with bandits. 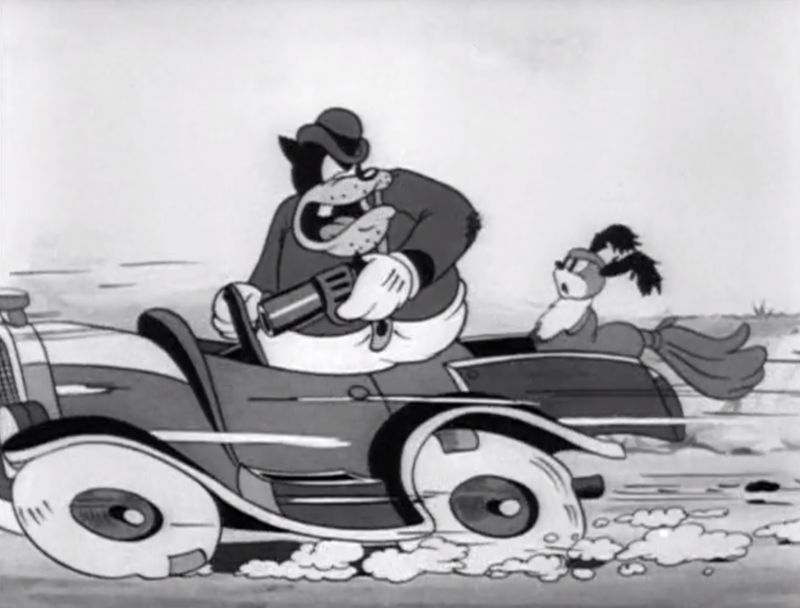 Mickey rides to her rescue and we get a good old fashioned western chase-and-rescue story. Mickey has to fight off the bandits while Minnie fends off Pete. There are some really great gags & good visuals in this short, good use of the terrain and dramatic lighting. I liked it. 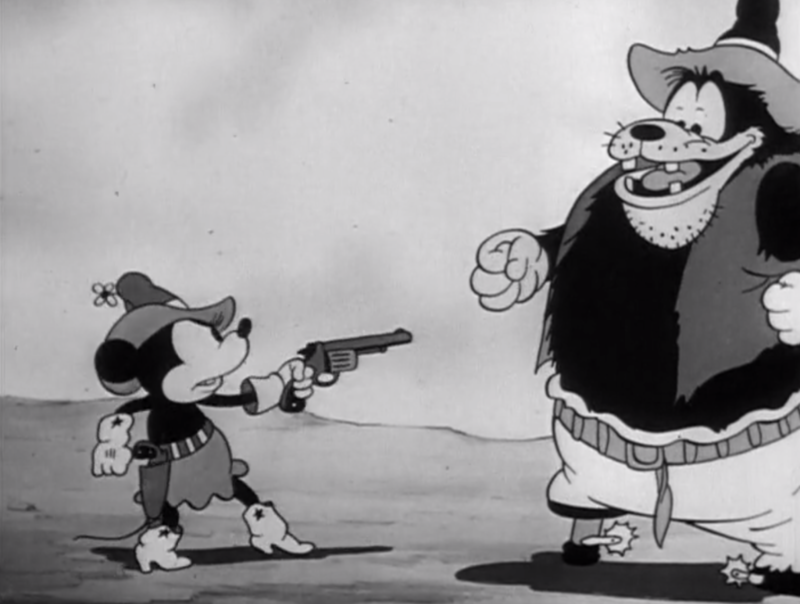 Plus Minnie pulls a pistol on Pete, so that’s a plus.